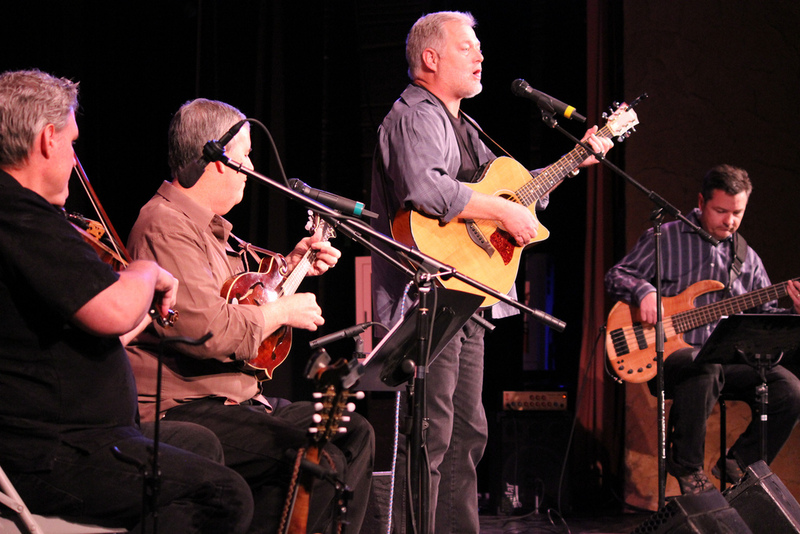 A special musical performance by Valencia’s president and singer-songwriter, Dr. Sanford "Sandy" Shugart, was held at the Garden Theater in Winter Garden on Jan. 14. Funds raised from this event will be used to create future internships at the Garden Theater for Valencia’s performing arts students. This money will be set aside to create real job opportunities for arts and entertainment students. “It’s just a little way to continue to weave the connection between the college and the community,” said Shugart. This performance marked the release of Shugart’s fourth album, called “Distance We Keep,” that was recorded through Valencia supported FlatFoot Records. Shugart is a busy man, overseeing more than 75,000 students and five different campuses, so live performances are indeed a rare treat for any of his fans, friends, and family. His family, Shugart adds, has a deeply rich love of musical performance and singing. 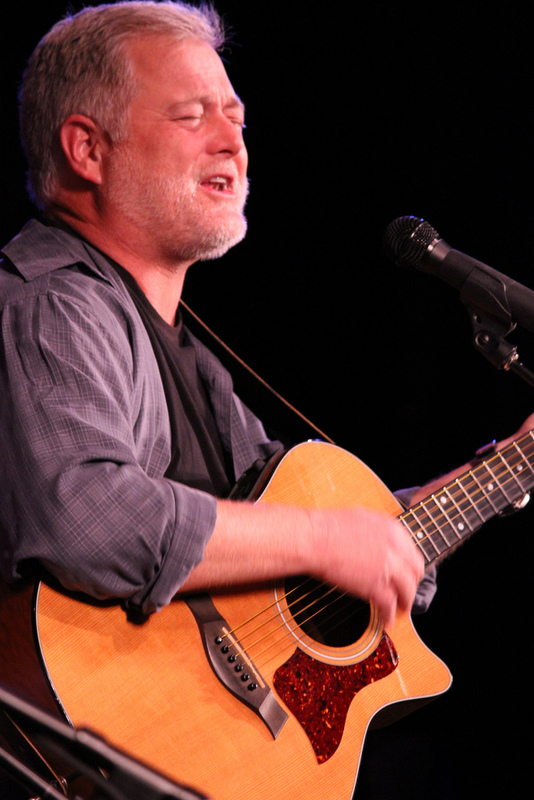 The nearly sold out 299 seat garden theater was an ideal setting for such a laid-back and intimate performance. The stage was set like a simple living room with an old worn-in couch and a small beige acoustic upright piano. Shugart’s musical style is the purest form of classic American folk, complete with mandolin and violin accompaniments, steady pumping bass rhythms and a warm singing style similar to the late, great John Denver. “I couldn't compare him to another artist, but I can say he’s an original mix of folk, country, a little contemporary,” said Bruce Young, financial adviser at Edward Jones and friend of Shugart. The Garden Theater is a historical location that was originally used to show tractors to local farmers back in the 1930s. Shugart worked with the theater over four years ago during their most recent renovations to help build the location into a functional live performance location. Though now viewed by some as a celebration of Valencia's Aspen Prize win and recognition of Shugart’s work, this connection with the Garden Theater and Valencia has been ongoing for several years. It’s further strengthened by the plans for new internship opportunities for Valencia arts and entertainment students. Shugart stated that he feels strong for the arts and entertainment program at Valencia. Being a musical performer himself, and he is inspired by the hard work and continued success of the student body at Valencia.